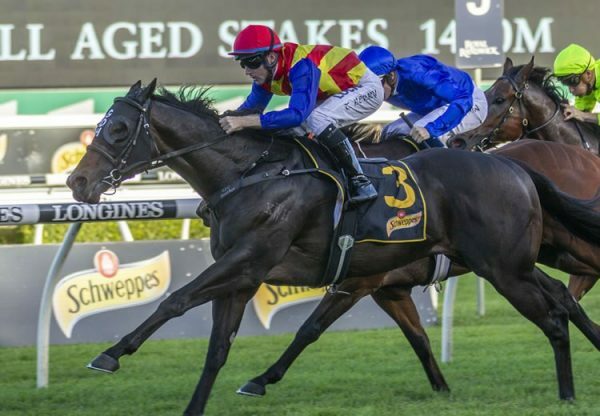 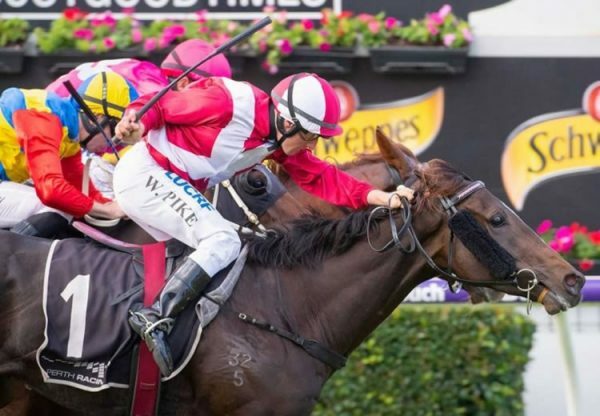 The first yearlings by Golden Slipper winner Pierro made their sale ring debut at the 2016 Magic Millions Yearling Sale with a colt from Cadazzle the star offering on day one. 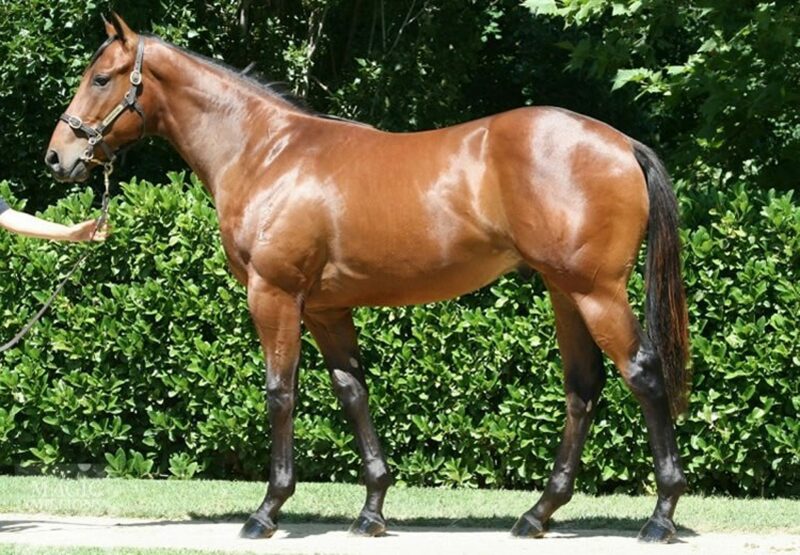 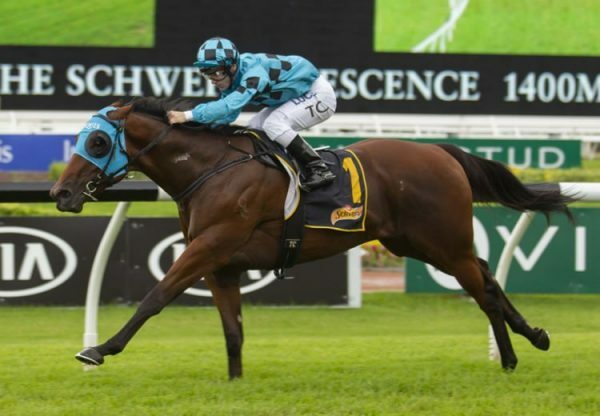 Consigned for sale by Newhaven Park, the colt fetched $360,000 to the bid of Hong Kong based Domeland and is the second foal of an imported half-sister to US stakes-winners Miss Catalyst. 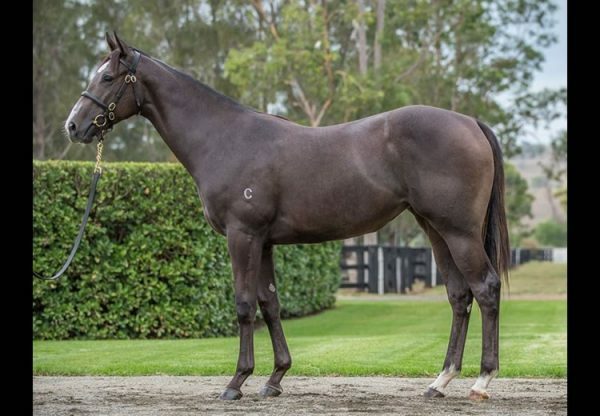 Also selling well, a colt from Cloud Song that made $230,000 for Aquis Farm when bought by up and coming trainer Matt Cumani.